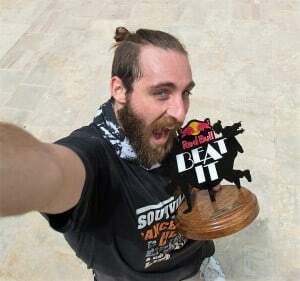 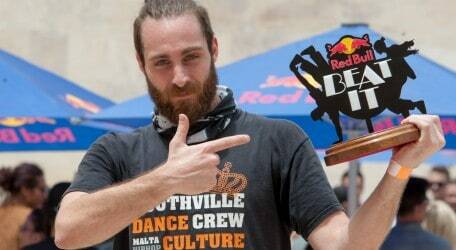 Mark Scerri has won the first ever Red Bull Beat It edition in Malta, after a thrilling final against Cheryl Lofreda. 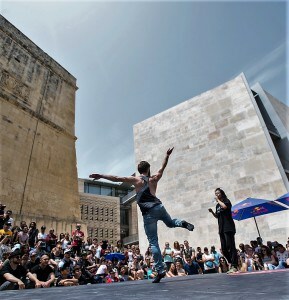 With Pjazza Teatru Rjal as the backdrop, 16 finalists danced it out in front of a sizable crowd, who had to decide who would advance, and eventually win, the competition. 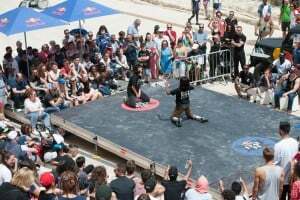 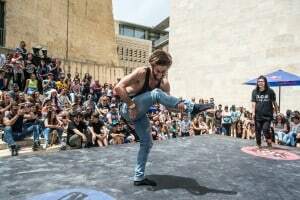 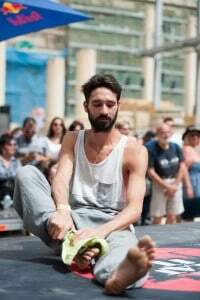 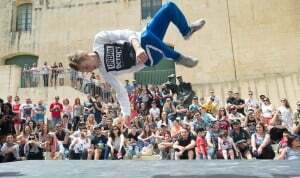 Apart from displaying a variety of dance styles in this revolutionary street-style contest, dancers also had the extra challenge of interacting with the crowd. 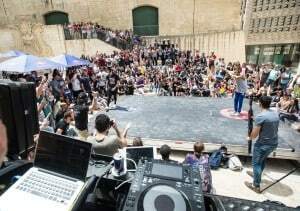 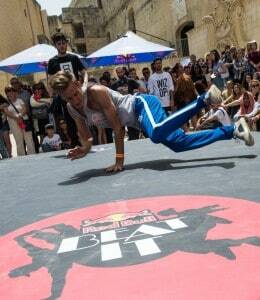 The Red Bull Beat It event was organised by OTH and supported by Urban Jungle – House of Sport and Bass Camp Malta.